A House in the Sky is the dramatic and redemptive memoir of Amanda Lindhout, a woman whose curiosity led her to the world's most beautiful and remote places, its most imperiled and perilous countries, and then into fifteen months of harrowing captivity-an exquisitely written story of courage, resilience, and grace. 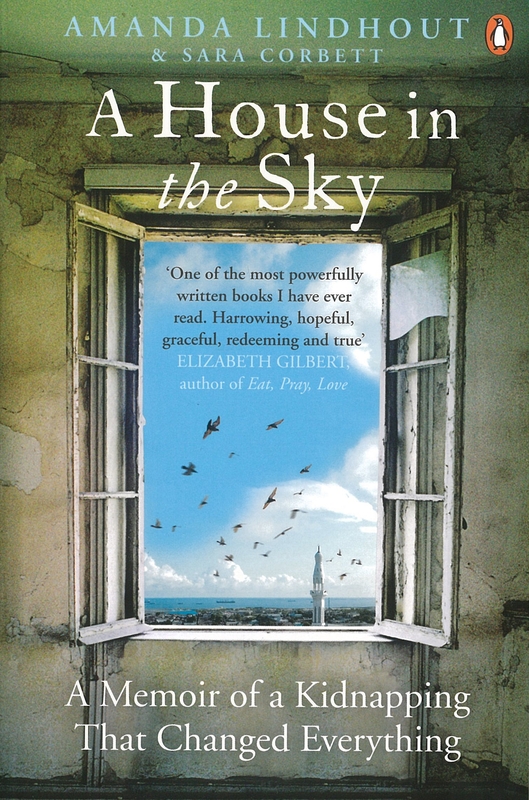 Vivid and suspenseful, as artfully written as the finest novel, A House in the Sky is the searingly intimate story of an intrepid young woman and her search for compassion in the face of unimaginable adversity. For fans of the award-winning blockbuster Captain Phillips and readers of Kate McCann's Madeleine, Natasha Kampusch's 3,096 Days and Greg Mortenson's Three Cups of Tea. 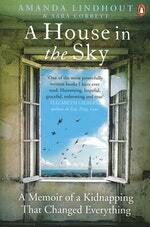 Love A House In The Sky? Subscribe to Read More to find out about similar books.